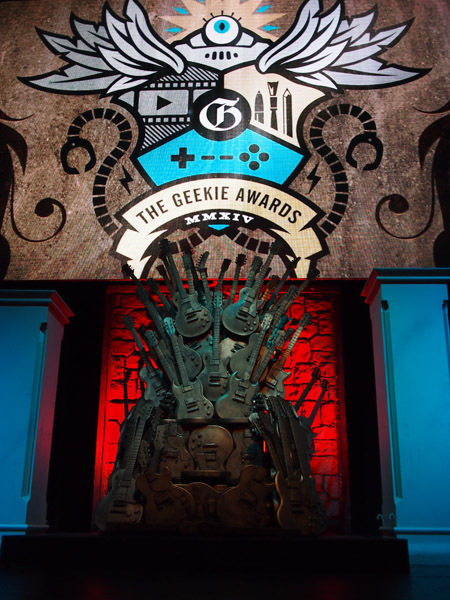 Photos and report from the Geekie Awards 2014 last night! 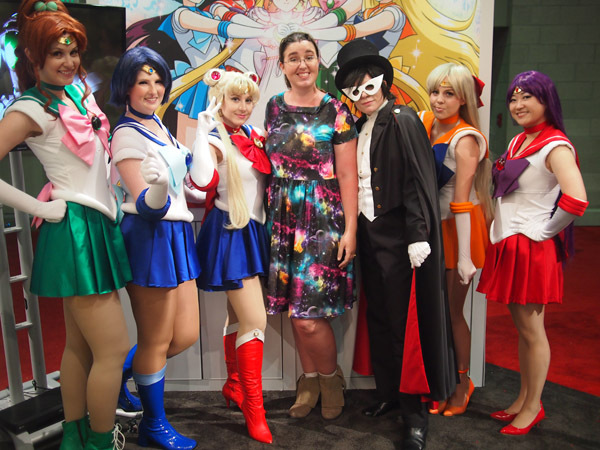 I enjoyed going to Anime Expo this year, largely to experience the explosion of Sailor Moon feelings with my friends since the original Sailor Moon anime was getting re-released as well as the new Sailor Moon Crystal anime was premiering! 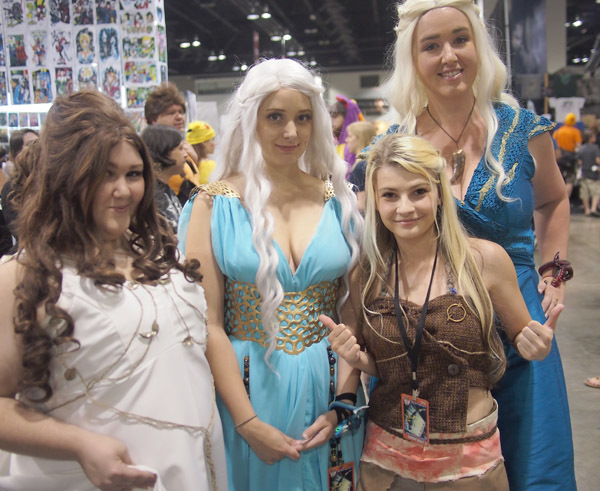 Here’s a couple photos of me and the babies and friends at AX! 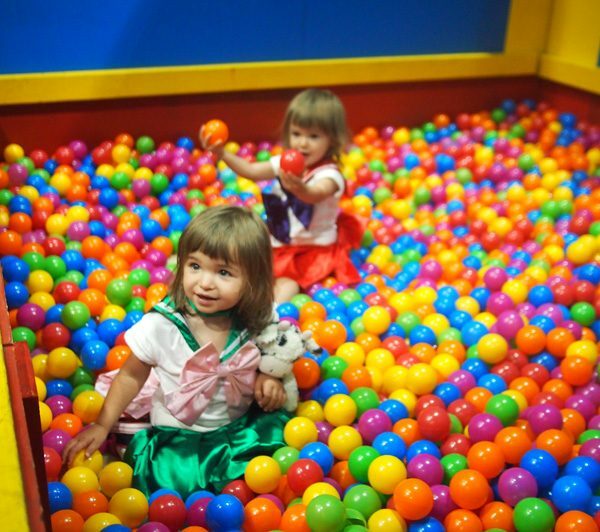 I dressed my twin babies up like Sailor Mars and Sailor Jupiter from Sailor Moon. 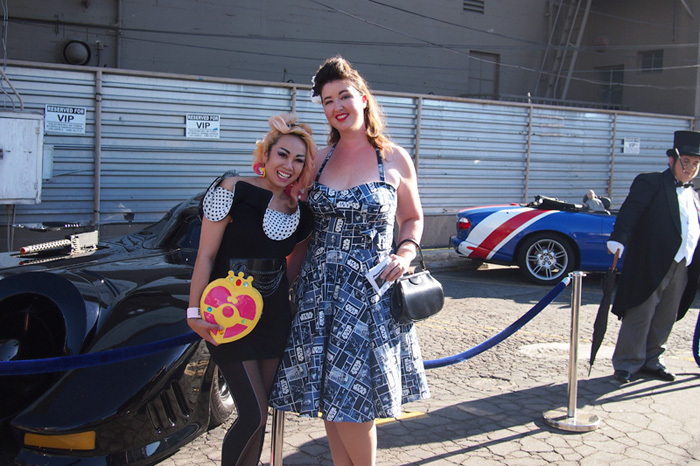 This is the custom Luna fabric I drew and had printed and then turned into a dress! 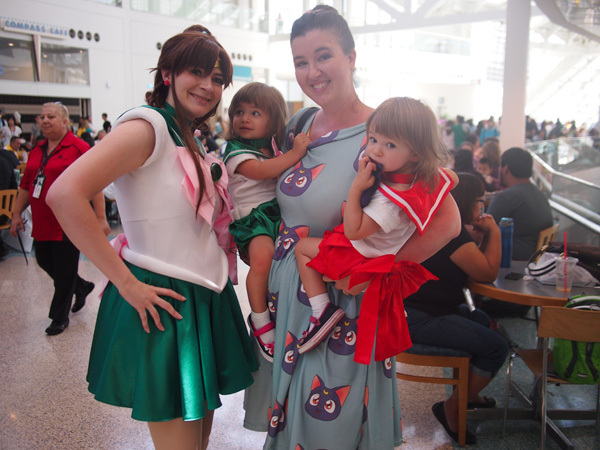 Here we are with my friend Mandi as Sailor Jupiter. For the Crystal premiere I wore my comfy new Ami costume. 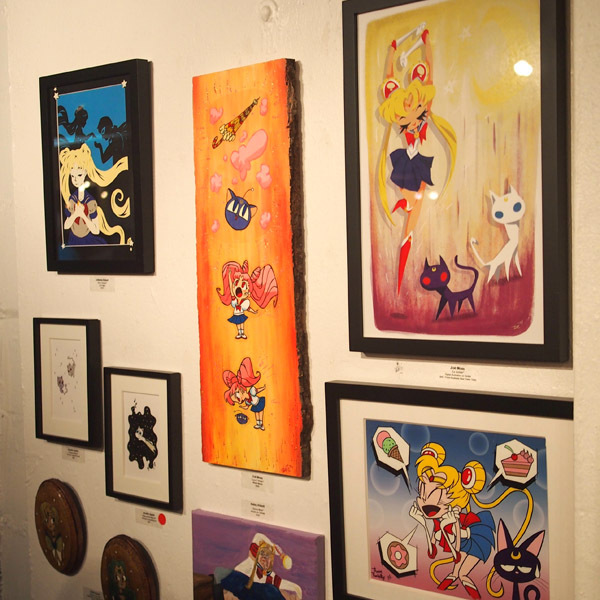 Photo by Yume Ninja. 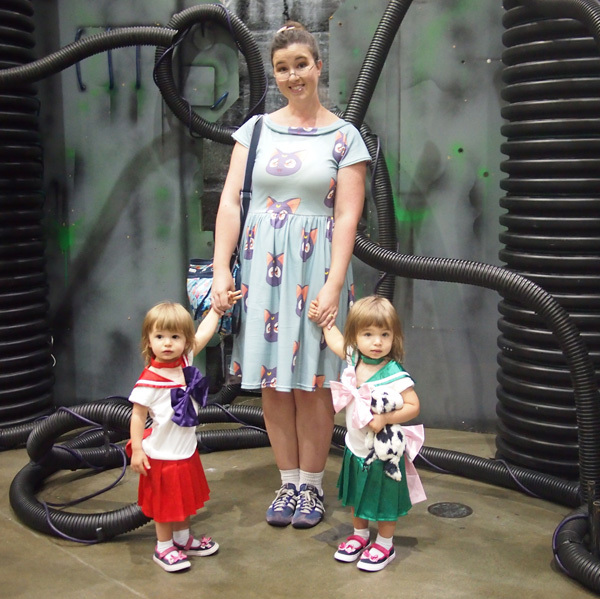 Me with a bunch of my friends as Sailors at the VIZ booth! 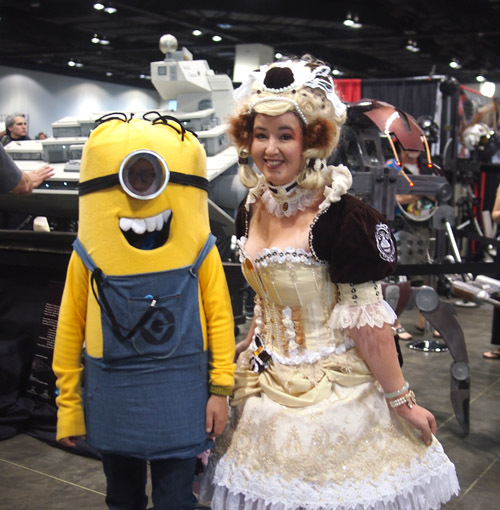 I was very happy to be a guest at Denver Comic Con this year! 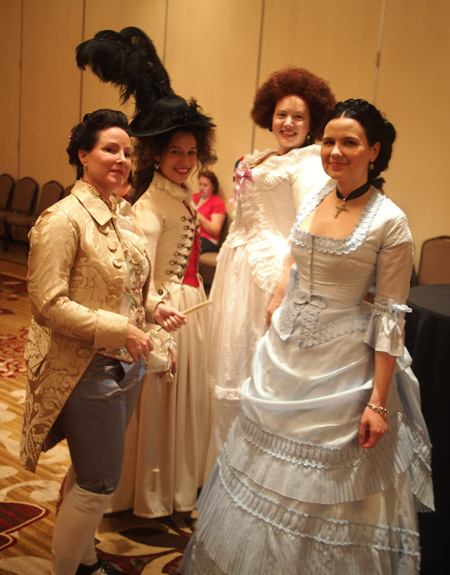 I just realized I never did a formal blog post about it, so here you go! 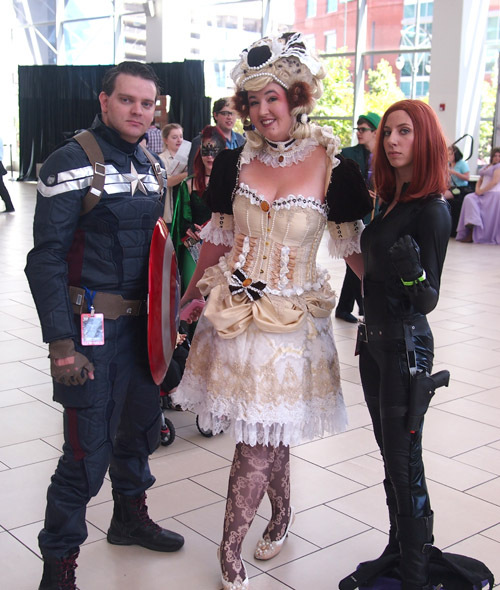 I did several panels on cosplay as well as helped to judge the Shindig costume contest. Huge thanks to those of you who came by my panels or my table! I had a lot of fun meeting you. 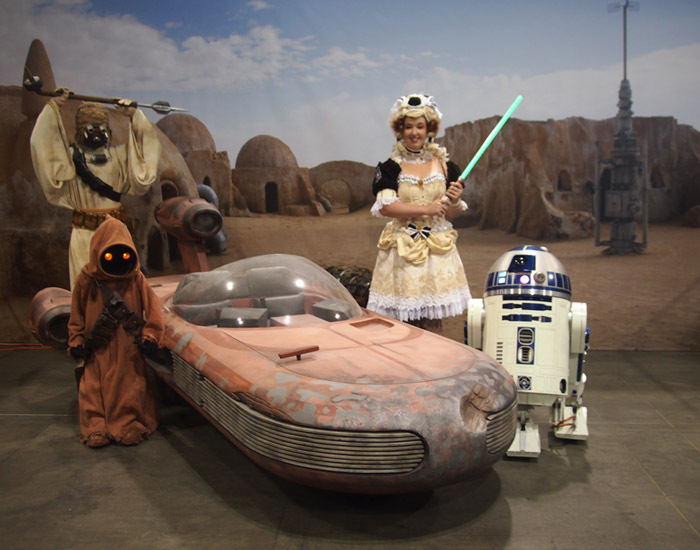 The entries in the costume contest were amazing! You can see some photos of them here. 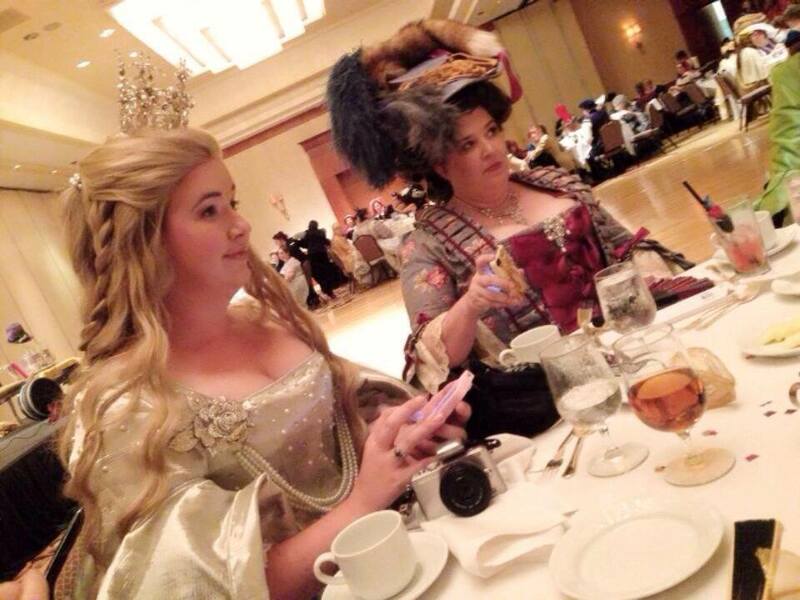 I also just enjoyed the con in general. If you can go, I highly recommend it. 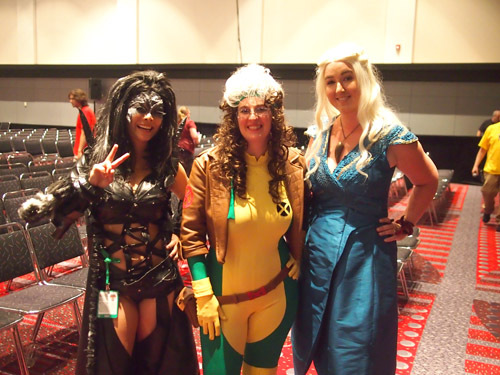 The con had a great atmosphere, great size and a good variety of genres represented. I hope I can go again some year! Much thanks to DCC for bringing me out! 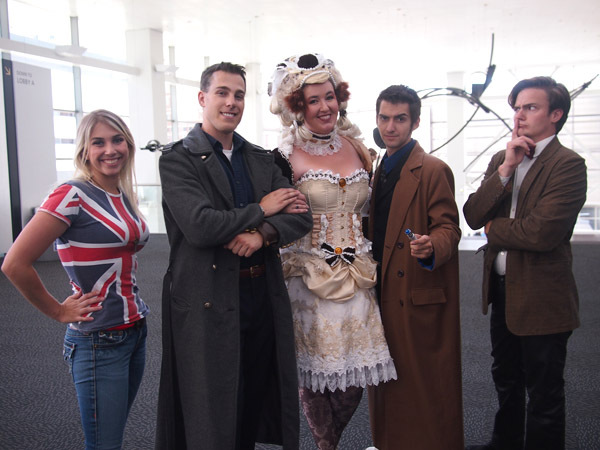 Here’s an interview I did with Planet Cosplay while at the convention. Here’s a few photos I snapped while there! 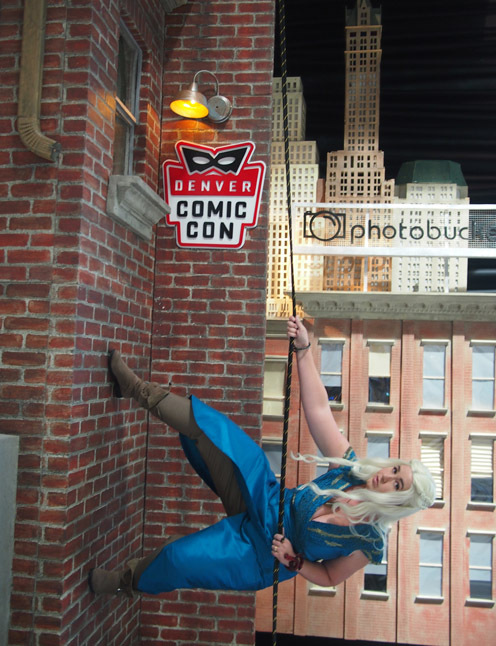 My newly finished Daenerys costume! Me and my fellow judges! 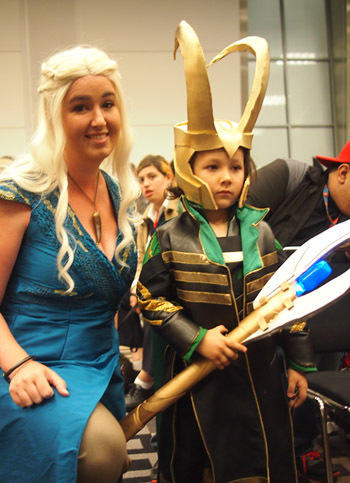 Me and baby Loki! He was VERY serious business. Mont Blanc as a Jedi!